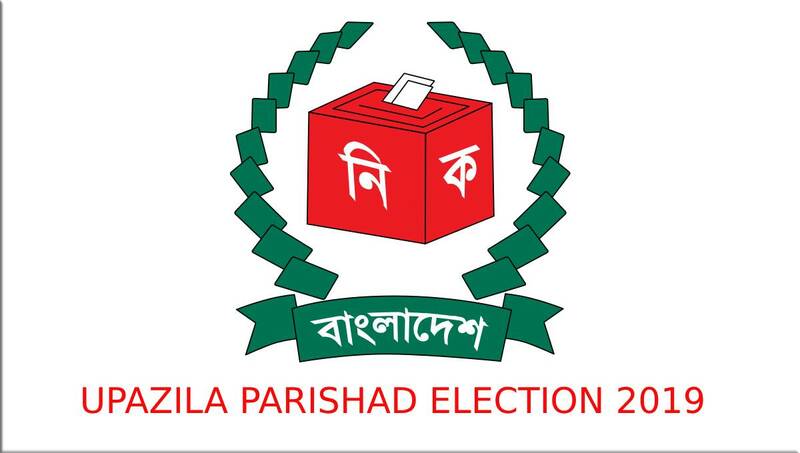 Dhaka, Mar 17 : Election to 116 upazila parishads will be held on Monday in the second phase of the local body polls. The voting will kick off at 8am and continue till 4pm without any break. Some 377 chairman, 548 vice-chairman and 400 woman vice-chairman candidates are contesting the election in the 116 upazilas where there are some 17,909,006 voters under 7,039 polling stations. The Election Commission has completed all necessary preparations to arrange the election to 116 upazilas in 16 districts including Thakurgaon, Rangpur, Gaibandha, Dinajpur, Bogura, Naogaon, Pabna, Sylhet, Moulvibazar, Gopalganj, Faridpur, Chattogram, Rangamati, Khagrachhari, Bandarban and Cox’s Bazar. “The EC has taken all necessary preparations to hold this election in a peaceful manner,” EC Secretary Helal Uddin Ahmed said at pre-election briefing at the Nirbachan Bhaban in the city. Considering the situation in the Chittagong Hill Tract area, army members were deployed for three days in 25 upazilas in Rangamati, Khagrachhari and Bandarban districts to maintain the law and order during the polls, he said. “We sought assistance of the army in the CHT districts. The army members are performing the election duty on March 17-19 there,” said the EC secretary. On February 7, the Election Commission announced the election schedule for 129 upazilas in phase-II of the 5th countrywide upazila elections. Later, the polls to seven upazila parishads were postponed on different grounds. Besides, the candidates against all the upazila parishad posts of six upazilas have already been elected uncontested. The 5th upazila election will be completed in five phases holding polls to some 480 upazilas out of the country’s 492 ones. The EC has so far announced the election schedule for the first four phases.